Are you ready for this year's Ring Road Run? THE countdown to the Jenny Craig Ring Road Run is on, with the annual event scheduled to take place on Sunday, June 9. The charity event, which is raising money for the AGL rescue helicopter, the Heart Foundation and the Elliott Heads Surf Club will kick off at 8.30am. 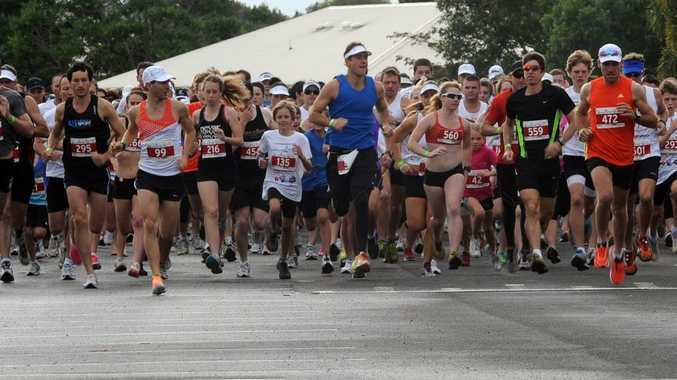 The event includes a 2km kids' dash, 5km and 10km runs around the Bundaberg Ring road, as well as a 10km wheelchair race. Register at www.ringroadrun.com.au.